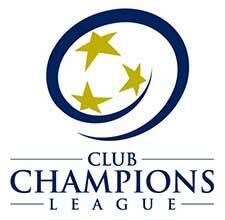 The LMVSC 2002 Boys Red team will play in Club Champions League (CCL) and the ERL (Eastern Regional League) and EDP. Coach Este is currently the Technical Director for LMVSC Soccer. He has 12 years of coaching experience and has been coaching at LMVSC for 9 years. Coach Este holds the USSF National “A” License, USSF National Youth License and a Manchester United Long Term Player Development Diploma in the UK. 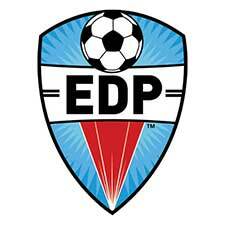 Coach Este was a former Head Coach for VYSA State and Northern District ODP teams and a CCL United Head Coach. Coach Este played for Edison HS and was a 4 time All-State Selection, Washington Post All-Met Player of the Year, Region Player of the Year and District Player of the Year. Coach Este received a full scholarship to play Division 1 Soccer at James Madison University. Coach Este trained in France with AJ Auxerre, Lorient FC and FC Metz. At JMU, Este earned a degree in Sports Management, with a Minor in Business.